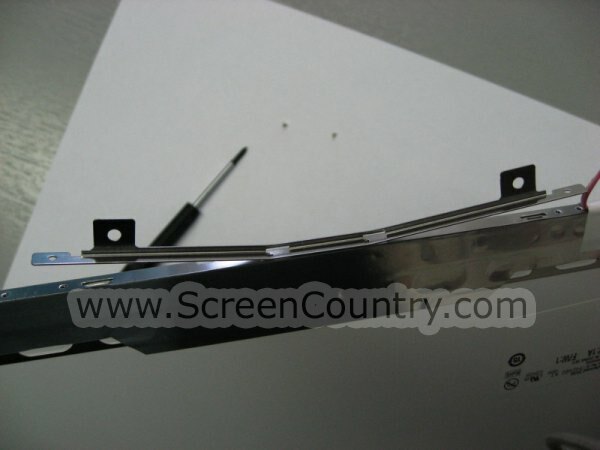 FAQ and Articles - Removal of screen mounting brackets. 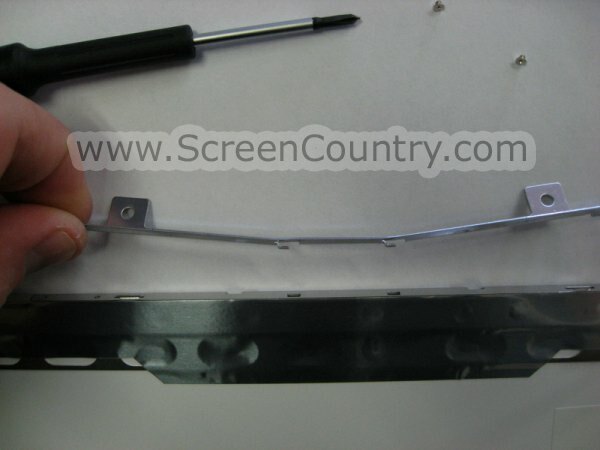 HomeFAQ and Articles	Removal of screen mounting brackets. 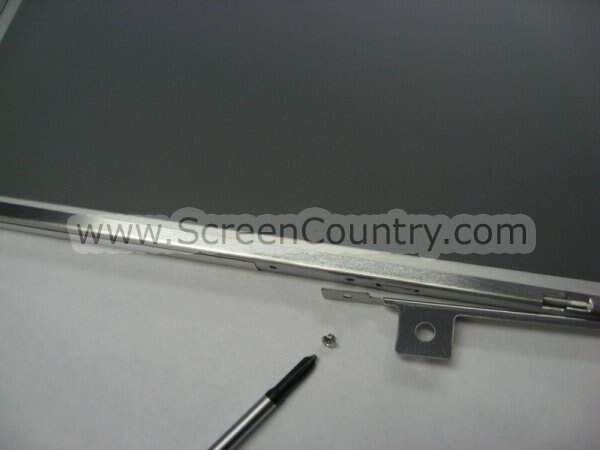 Mounting brackets are not necessary for a safe screen installation, and are rarely used in new laptop models. 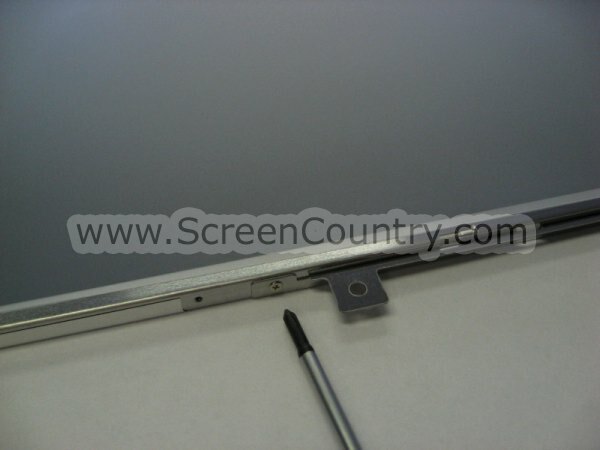 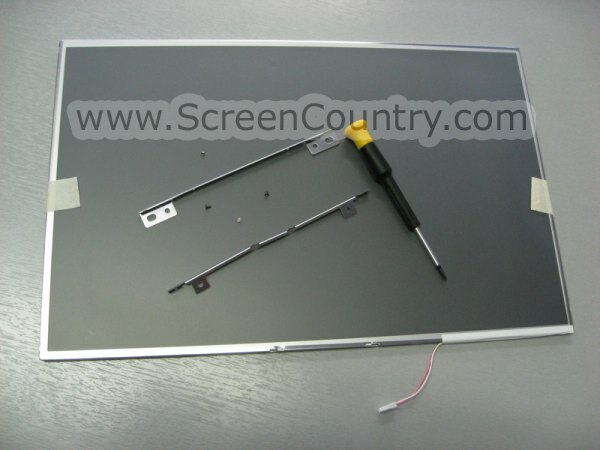 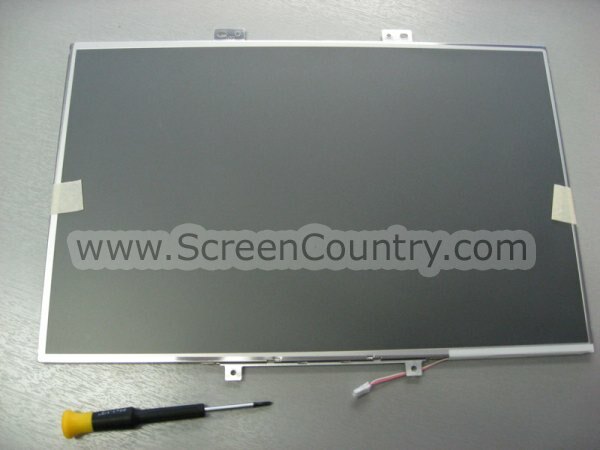 Therefore, few screens have mounting brackets at the top and bottom, which need to be removed.